One of the trends of today is a tilt towards a simpler lifestyle and bringing wood furniture to your house. 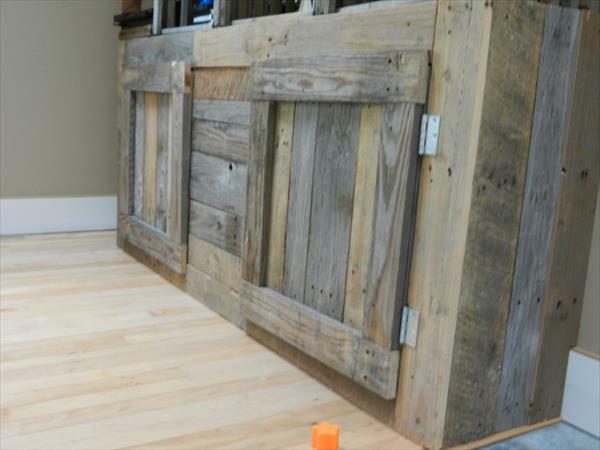 This trend can be followed by Pallet wood furniture which is now everyone’s desire and dream as it is budget and Eco-friendly. 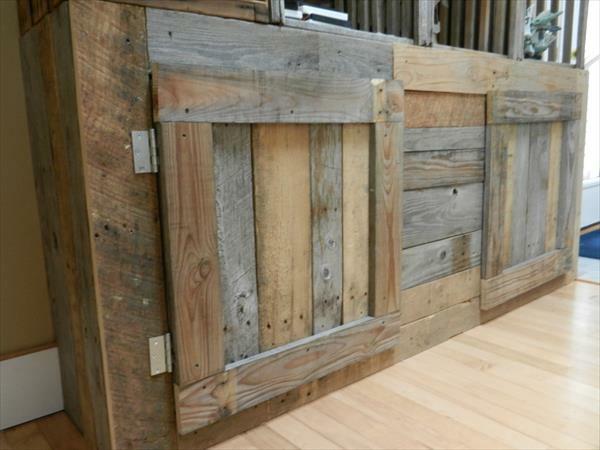 This wood is gathered from shipping, barns and buildings and is recycled to be turned into beautiful and useful furnishing items. 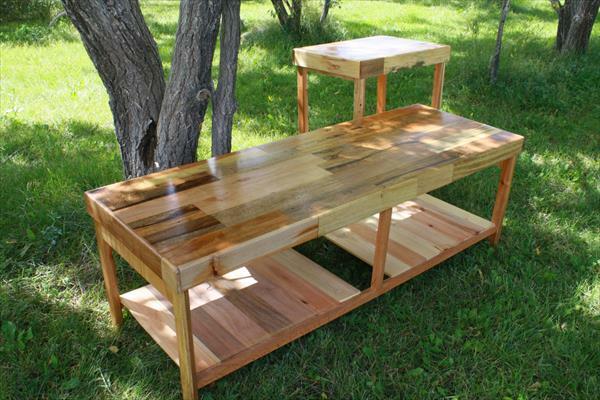 DIY has probably made the full use of pallet wood by creating a huge number of functional objects. Another item is going to be enlisted in these products and that is DIY entertainment center t.v console. The whole center is built from pallet wood bars having a plenty of space to store and save your commodities with a top shelf to place your t.v on. It can be effortlessly fixed in your living area in front of the sofa set making it more beautiful and accomplishing. 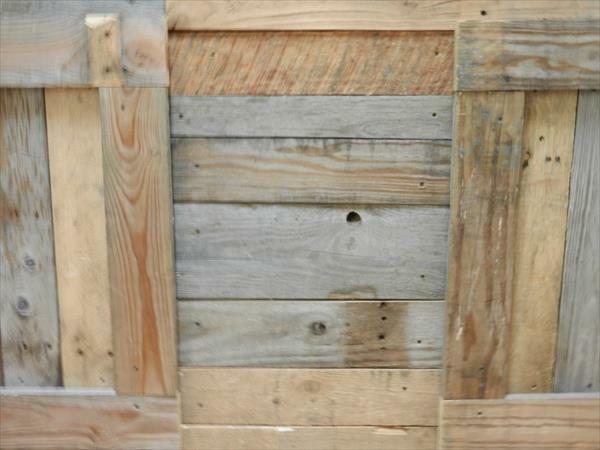 At the end you can paint it or leave it the same to keep its rustic and natural feel.